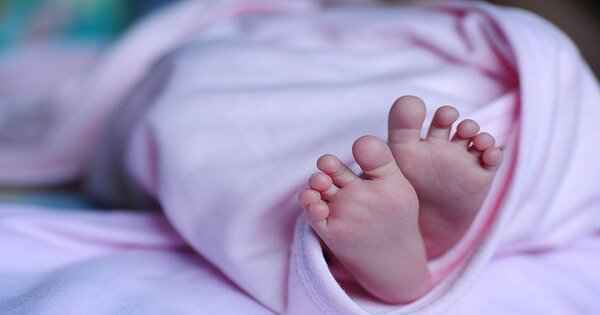 A 22-week-old baby was reportedly declared dead by doctors of a central government hospital but was found to be alive just before the baby was to be buried. The whole incident occurred at Safdarjung hospital in New Delhi. A 28-year-old woman underwent a surgery at the hospital and within half an hour, doctors informed the family that the baby was born dead. They wrapped the infant in cloth and polythene and handed it over to the family. One of the family members felt some movement in the pack and when they opened it, they discovered that the baby was alive. Meanwhile, A K Rai, Medical Superintendent at Safdarjung hospital, has denied any kind of medical negligence on part of the doctors. According to him, the baby weighed 460 grams and such children don’t survive as per WHO guidelines.